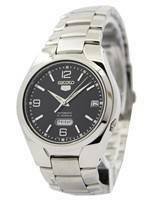 Seiko 5 Sports automatic watches put on some more muscle they are larger and brighter. 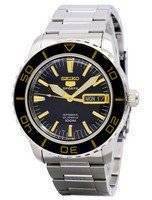 These watches being equipped with a massive rotating bezel and fat luminous indices and hands. 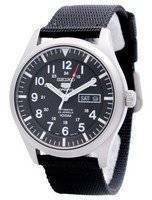 The dials abandon the numerals of the military design and go for indices once again; variously shaped hands provide stylistic variety and interest. 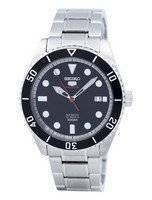 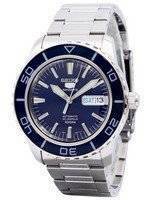 Seiko 5 sports automatic watches are made of stainless steel and have increased water resistance, which makes them good diving watches. 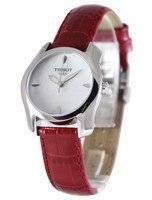 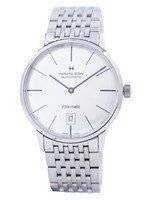 Protected crown, scratch resistance crystal also adds to the durability factor. 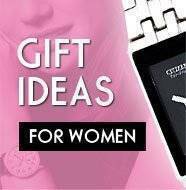 Go from the home to the gym, train for a marathon, take a swim, and then go to dinner. 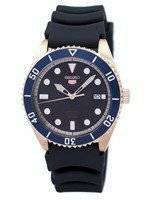 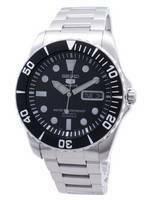 Our line of Seiko men's sports watches will take you anywhere you want to go. 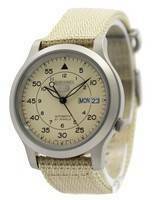 They're designed exclusively for rugged endurance that is combined with great style. 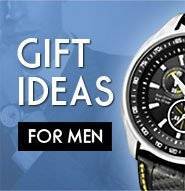 You'll wear them proudly for many years to come. 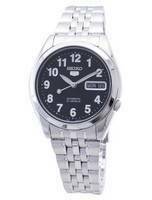 Choose among the classic features that will give you accurate times and clear readouts. 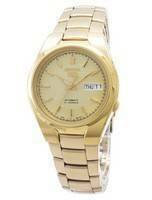 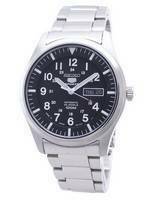 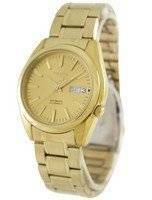 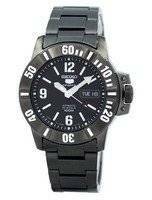 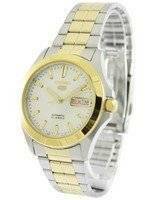 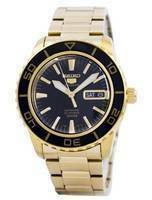 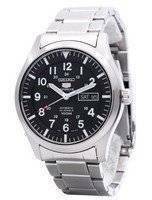 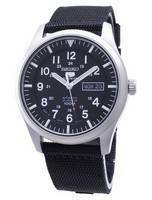 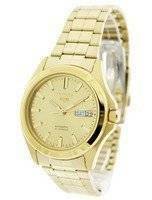 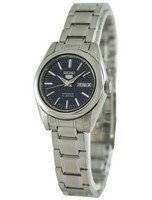 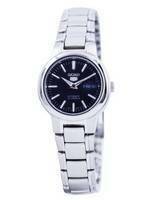 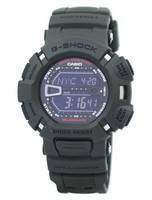 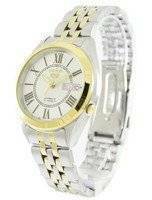 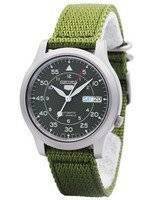 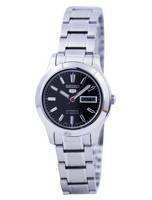 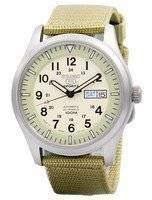 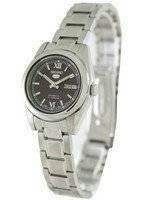 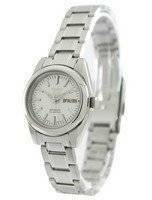 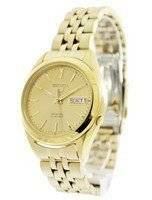 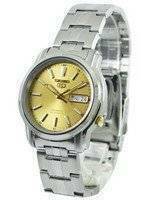 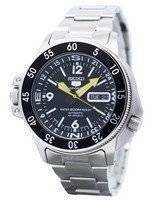 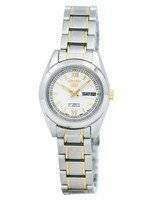 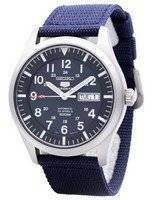 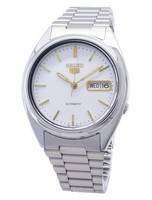 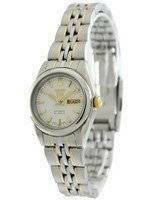 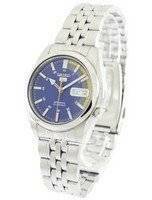 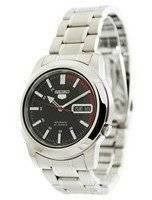 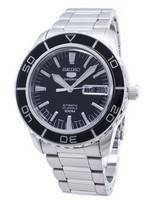 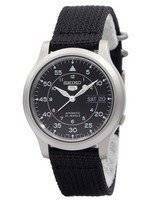 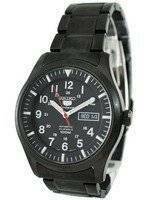 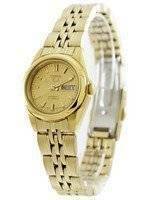 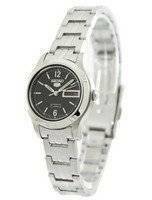 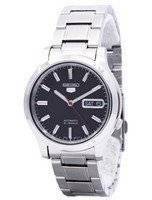 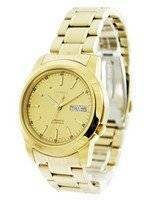 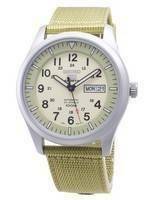 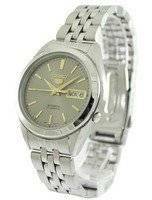 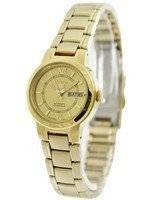 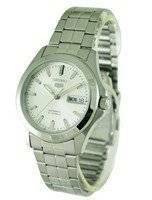 Seiko automatic sports watches had a large share of the market and they will still continue to be. 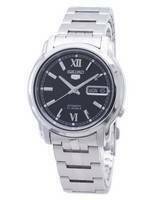 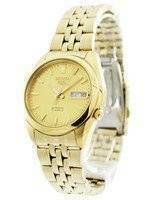 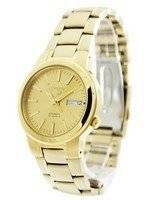 They always develop new innovations and style but the Seiko 5 signature will always be a part of more watches to come. 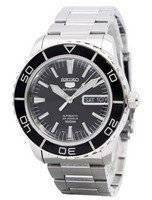 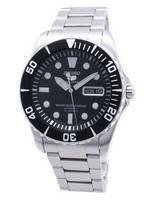 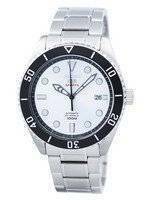 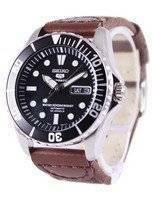 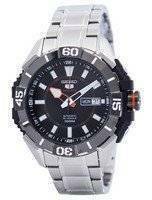 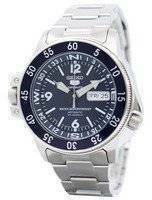 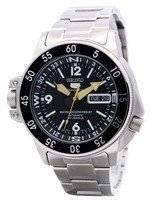 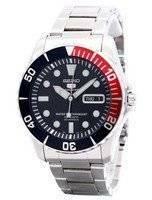 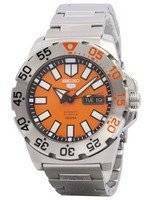 There are Seiko 5 Automatic Map Meter watches, Seiko 5 Automatic Sports Divers Titanium watches, & Seiko 5 Divers Automatic watches are available in the market.